from using the special characters in a rule. • ad hoc means, by typing in a data rule and using regular expressions. Fig. 80. The rule for a customer event can be viewed on the Data Recording tab. access to the site that is plugged into the customer-device. 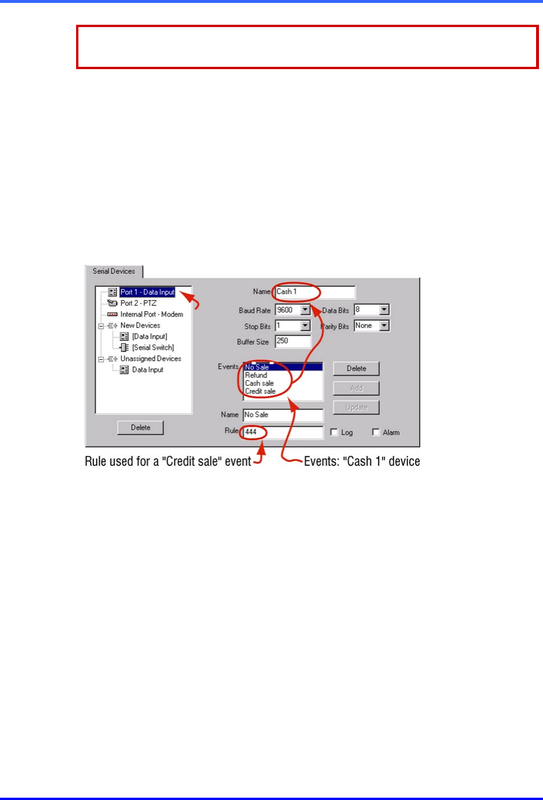 • to know how rules (“strings” of text) are formatted by the customer device. point of sale (POS), when goods are purchased. configured Multi to use the unit.